Welcome to your immaculately maintained, new home in the desirable Forest Springs neighborhood. This home has 4 Bedrooms, 3.5 Bathrooms. 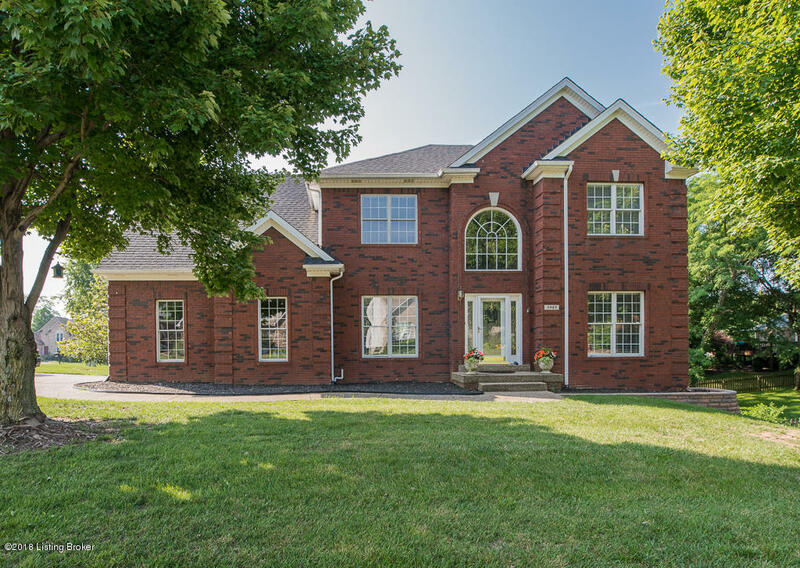 It comes with a partially finished Walkout Basement and sits on a .32 acre corner lot. Located only one block from the community pool (2018 Pool pass to be transferred to new owner). Seller open to paint & flooring allowance. As you enter the home you are confronted with a gorgeous two story Foyer, with a Dining Room & Living Room on either side. As you enter the Great Room you are inundated with natural light from the floor to ceiling windows that offset the gas fireplace. The Great Room is open to the spacious Eat-In Kitchen with access to your Deck.